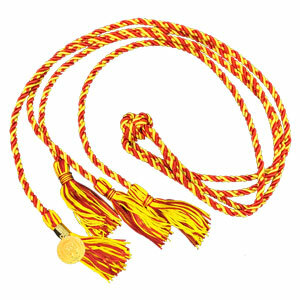 Winter Package Special - Order your Braided Honor Cords now. 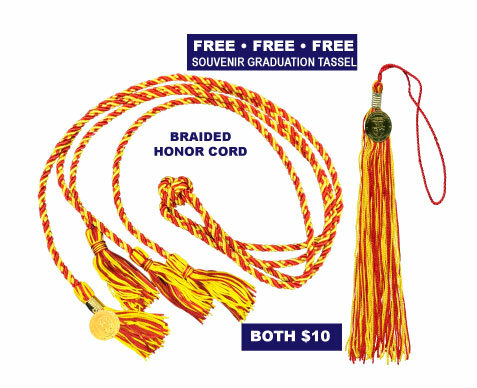 With each Braided Honor Cord, you will receive a FREE Souvenir Graduation Tassel. Your order will be shipped by March 29, 2019. The Braided Honor Cords and Souvenir Graduation Tassel are shown at the right. 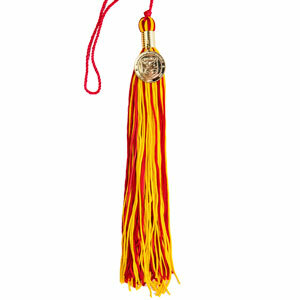 Order must be placed online by March 4, 2019 to receive the FREE Tassel.